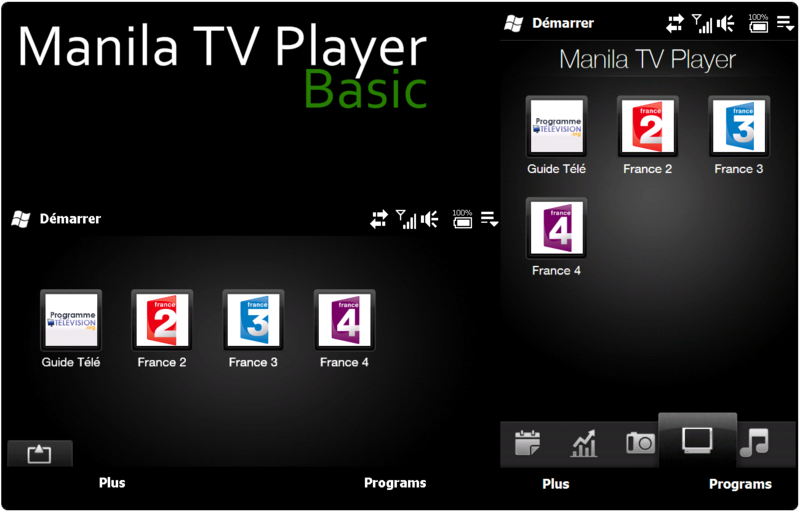 Manila TV PLayer is a tab to add in TF3D & TF3D2 but in this the landscape don't work properly. This add-on is based on tab from orange tab tv i'm modificated to work with all languagues and other streams. Now is many re-write to use more simple and now you can choose your stream player!! Description="Here the drescription of stream"
Manila TV PLayer is a tab to add in TF3D & TF3D2 support landscape. 3 - RESET your phone and Enjoy!!! after edit all files put 26948339_manila and mtp_tabitems.xml in windows directory in your phone. 4 - RESET your phone and Enjoy!!! Oh man, this looks like a sweet idea. Cant wait for some US localization. So, we need to add in the channels(link to stream) manually for now? Anybody got a list for US? Also, I see VGA mentioned but no link. Still work in progress? Thanks for the sweet new tab. Hello no you need create a xml with this structure after send me and make a manila files to use with you localization and create a logos pack! Because i don't no what channels is ready on others operator! Where do I create the xml file?? I have managed to get ID_ManilaTV in my tf3d but i can only see the background image. I've also installed logo pack, stream localatizer. Looks Superb, is this on a new tab or is it replacing an existing tab ? Actually only work in french localisation fr-fr if ! what your localization ? ?